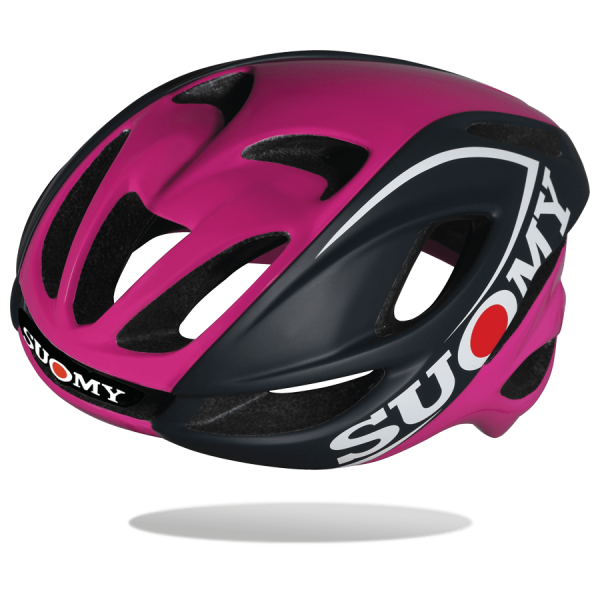 When Suomy teamwork started designing GLIDER, it started just from the name '' glider ''. 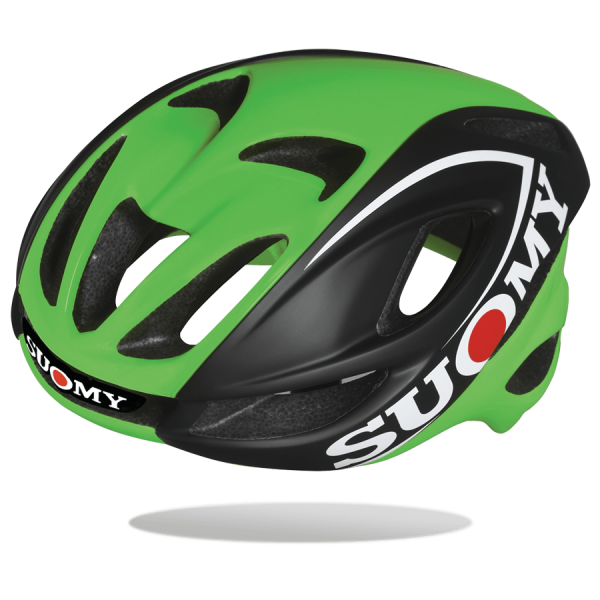 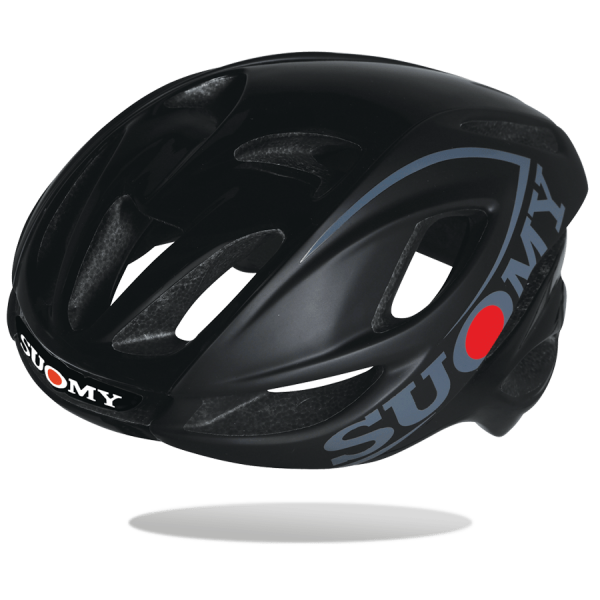 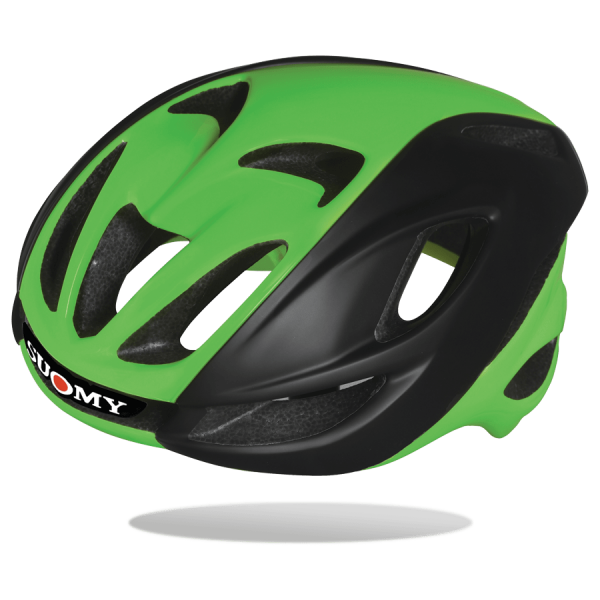 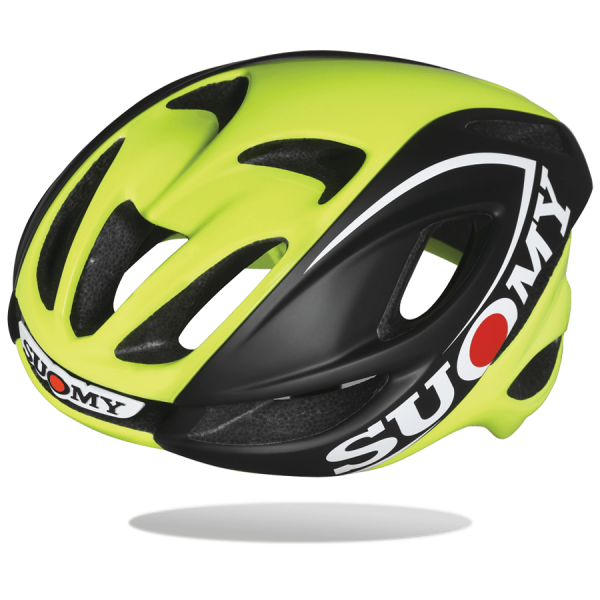 They had in mind the idea of a racing helmet but belonging to the “aero” category , that means a closed and aerodynamic helmet, just like a glider, with a great ventilation system to satisfy the most demanding and performing riders. 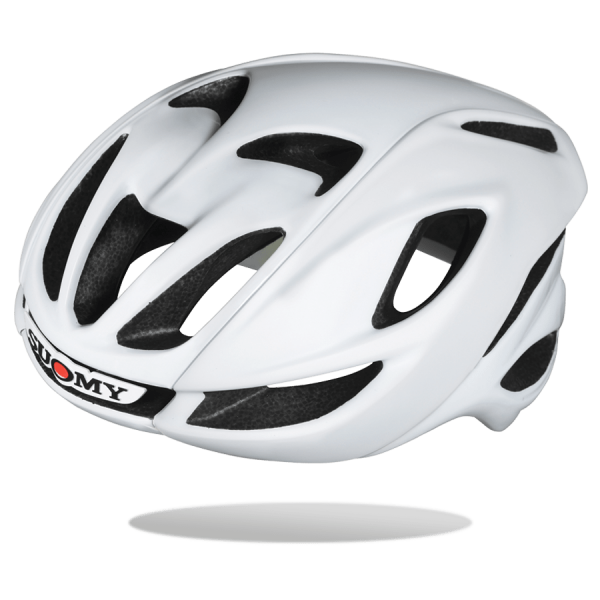 The shape is the result of a great research developed in the wind tunnel .The front openings and the rear air holes guarantee maximum airflow. 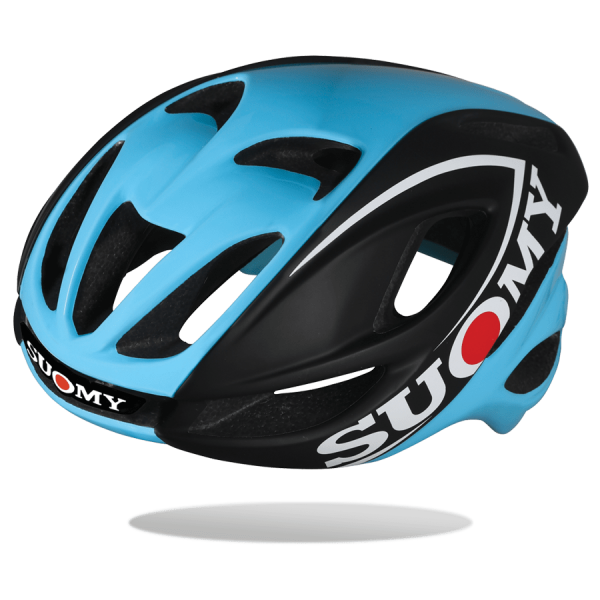 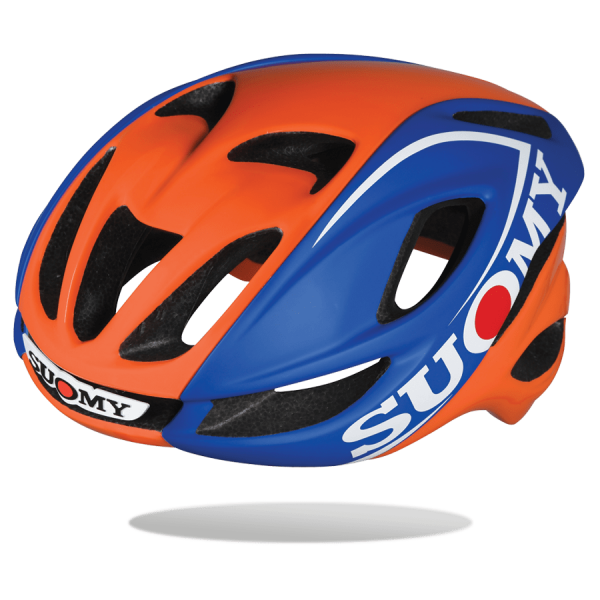 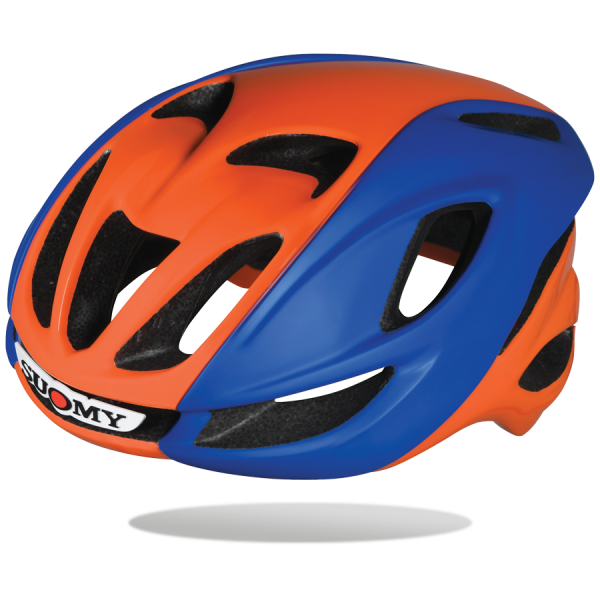 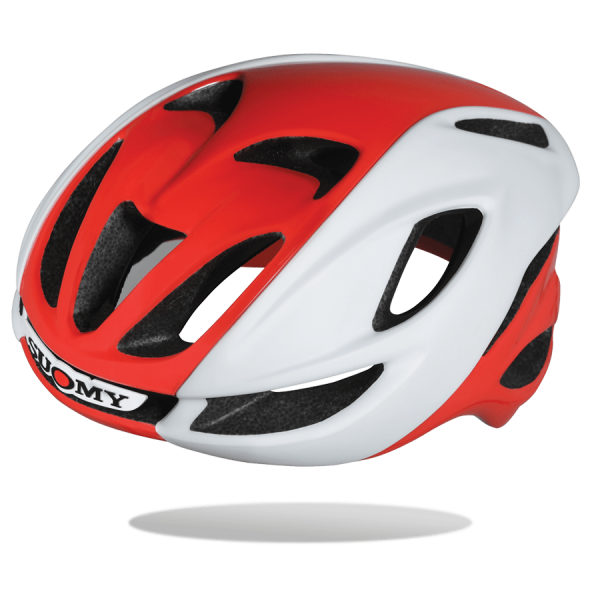 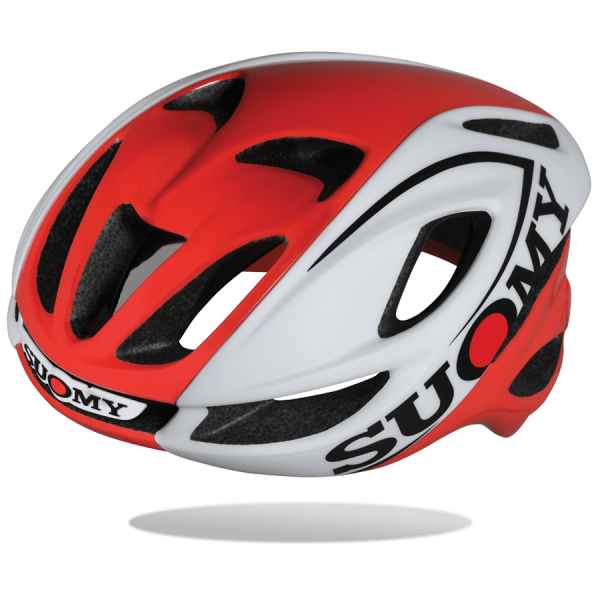 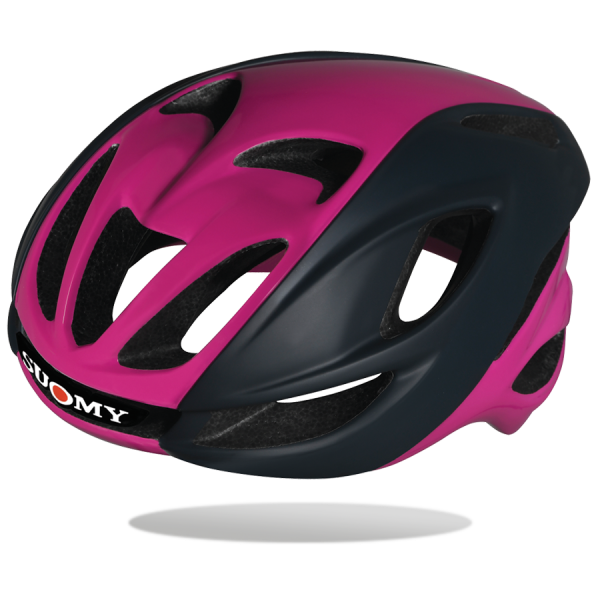 The use of hypoallergenic fabrics, a new and exclusive size adjuster, small in dimensions, a soft support over the butterflies in contact with the head, and a particular divider mounted on a soft and essential chinstrap, make this helmet the most technically advanced one among the high-end helmets. The chromatic choice, playing on the glossy-matt finishing, make it immediately recognizable. 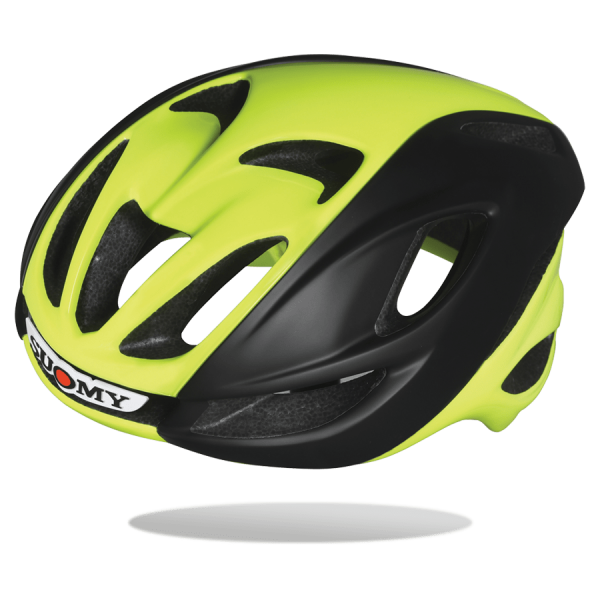 A product of maximum safety, to be winner.